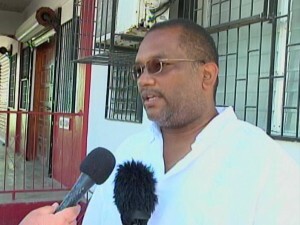 2011 was a testy year for the relationship between the Football Federation of Belize (F.F.B.) and the Ministry of Sports. The F.F.B. and the ministry spent more time in court than on the football field. Initially an executive election for the president of the F.F.B. was slated for December. That date had been pushed forward to 2012. District elections for the football clubs have been going smoothly with supervision of the ministry. Earlier this week Minister of Sports John Saldivar confirmed that only one local election is pending before the executive also face elections themselves. Late this evening, a press release was sent from the Electoral Committee of the F.F.B. 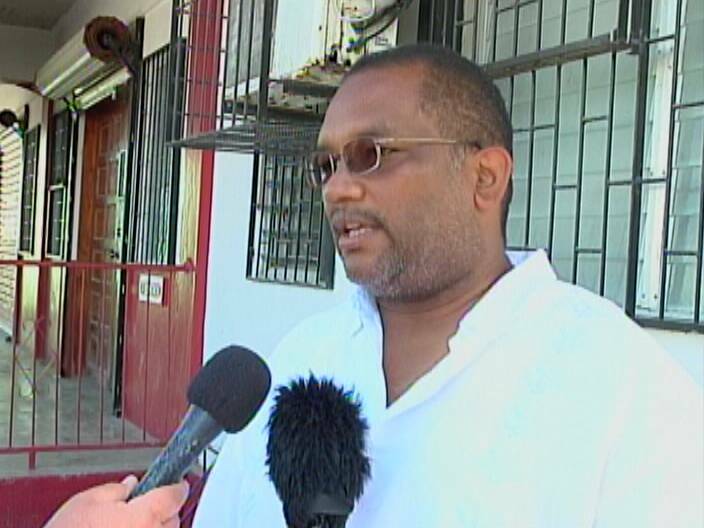 It said the Football Federation of Belize has given notice to its Members of the date for its upcoming Congress as March fifteenth. Therefore the Electoral Committee is now accepting nominations for elections to the Executive Committee of the F.F.B. including the president—the post held by Doctor Bertie Chimilio over the past decade. All nominations are expected to reach the F.F.B. Secretariat no later than four p.m. on Monday, February sixth.